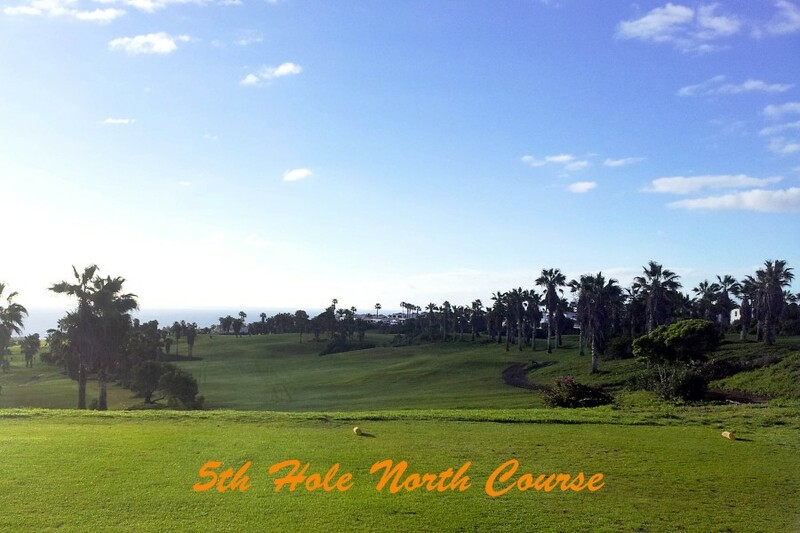 Peanuts Golf Society welcomes visitors. 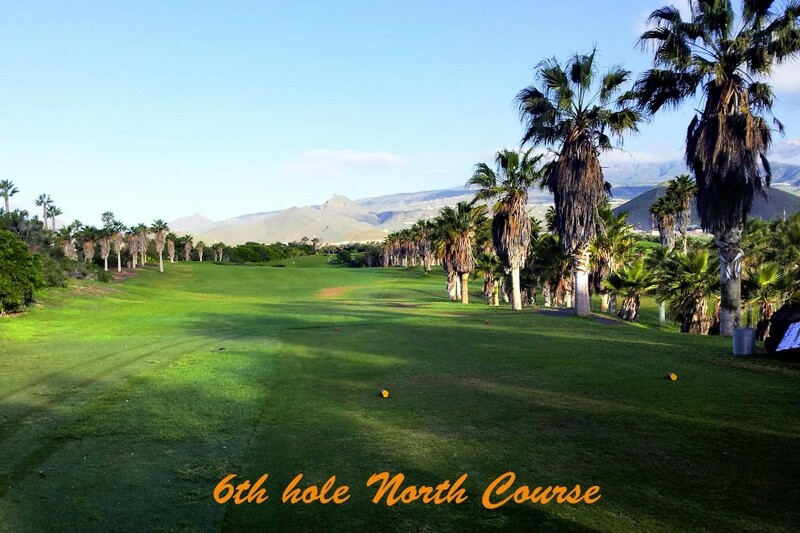 If you are coming to Tenerife on holiday and would love a game of competitive but fun golf with prizes and the chance to win a famous Peanuts shirt then for 5 Euros plus your green fee you can join in. 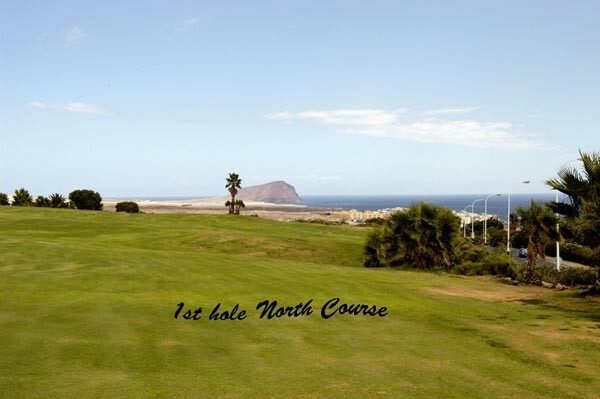 The competition will be followed by a prize presentation where there will be a complimentary light snack and drinks available at Happy Hour prices. 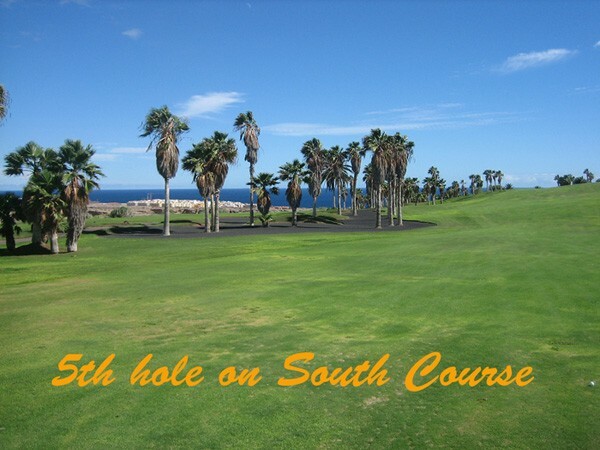 To golf in the sun please use the contact form which will be sent to our Secretary. 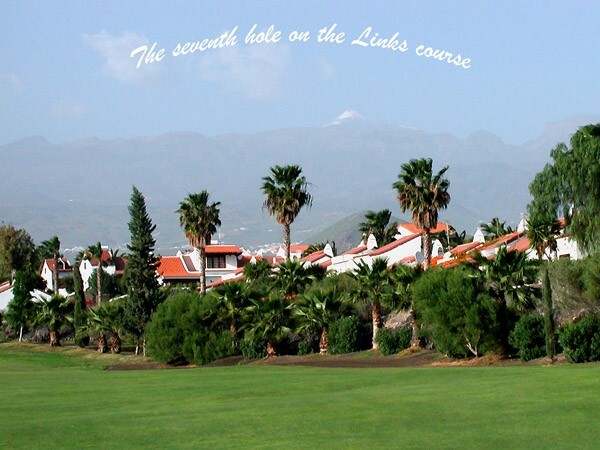 We will, of course, try to fit you in and will advise you by email of your tee time and details. 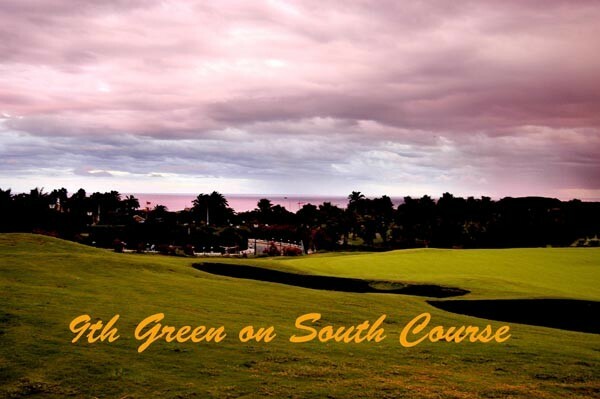 Please note that our competitions are played on a Thursday and are open to gentlemen only. 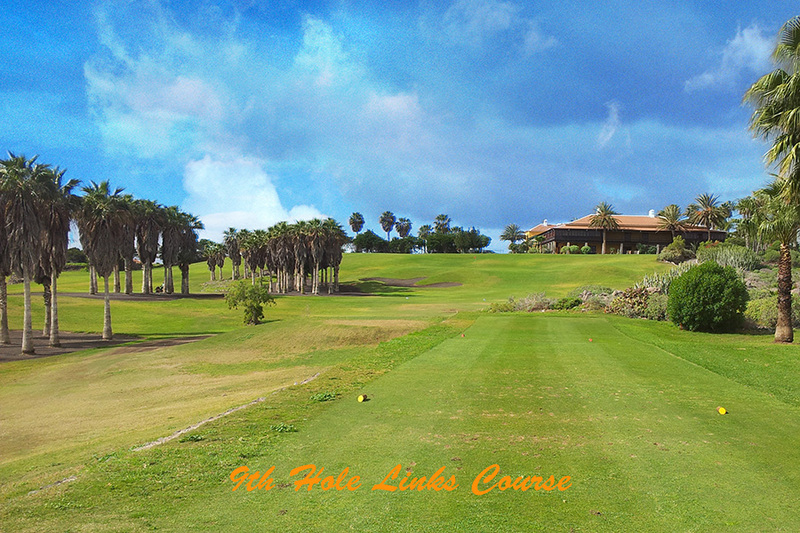 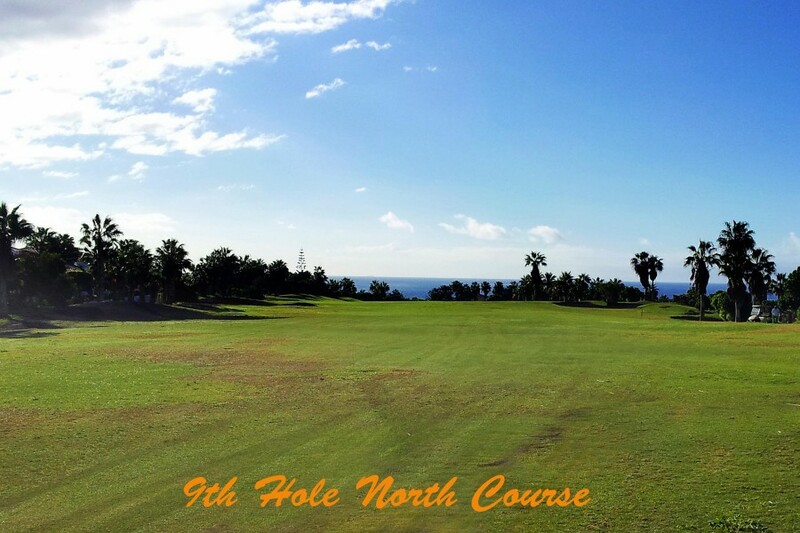 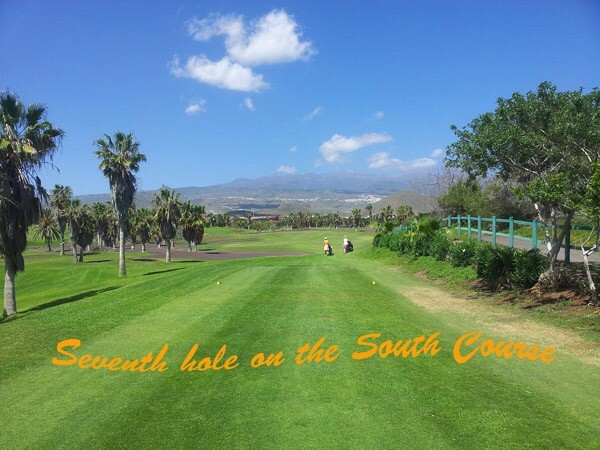 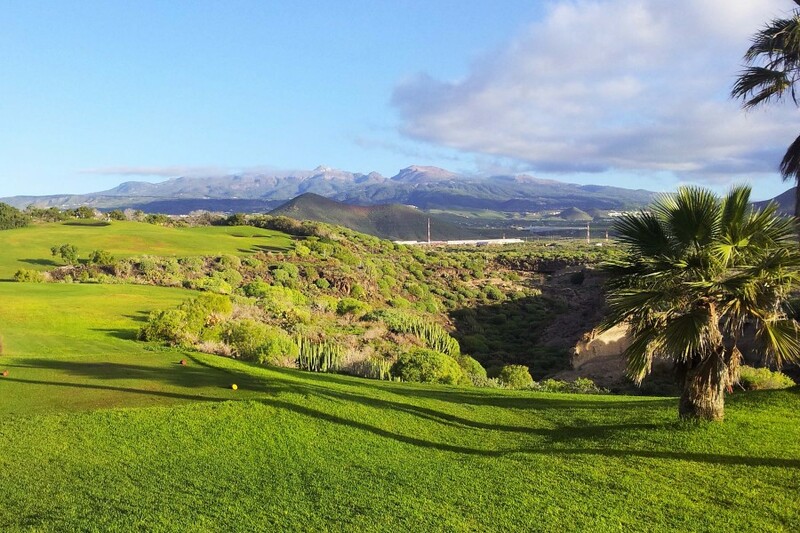 There are many opportunities throughout the week for both Ladies and Gents to experience playing the wonderful 27 holes on offer at Golf Del Sur during your stay in Tenerife. 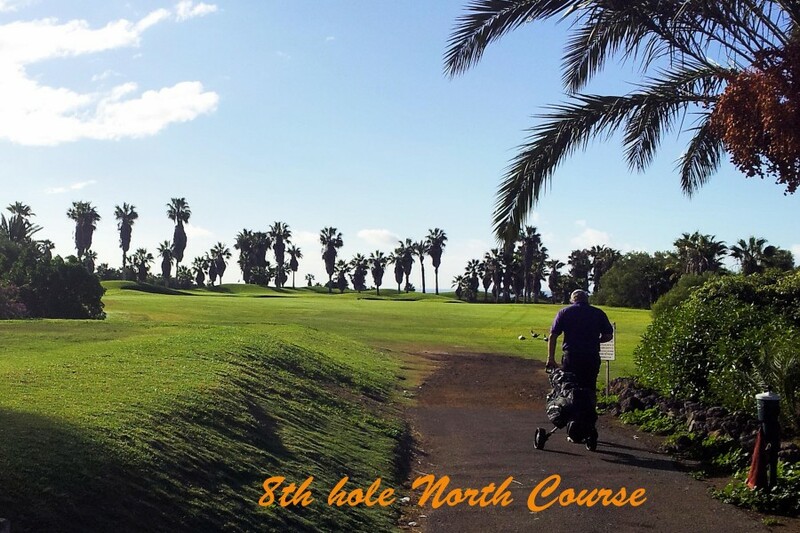 To view the available opportunities and to contact the respective organiser for each competition, please go to the “Other Golf” tab above. 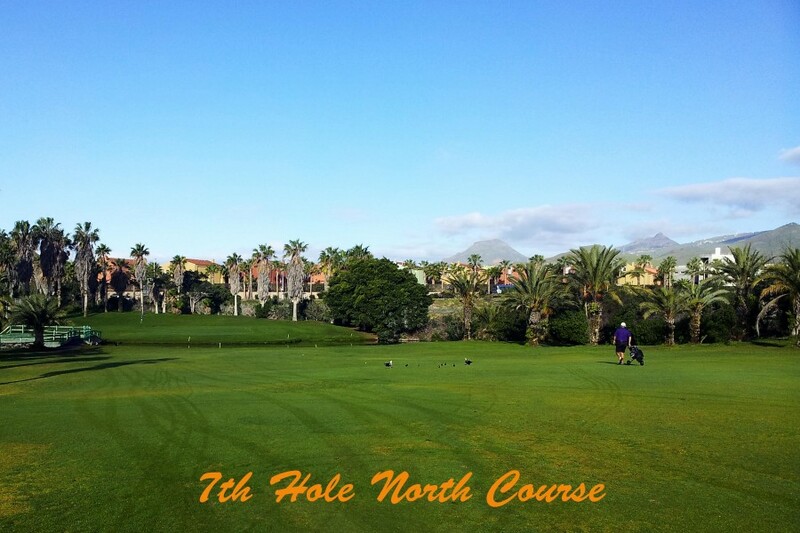 You will be amongst familiar faces, as many of the Peanuts Golf Society members play in at least two/three of the other competitions held during the week. 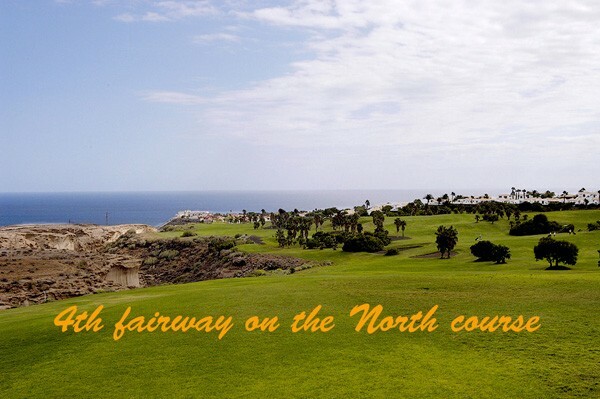 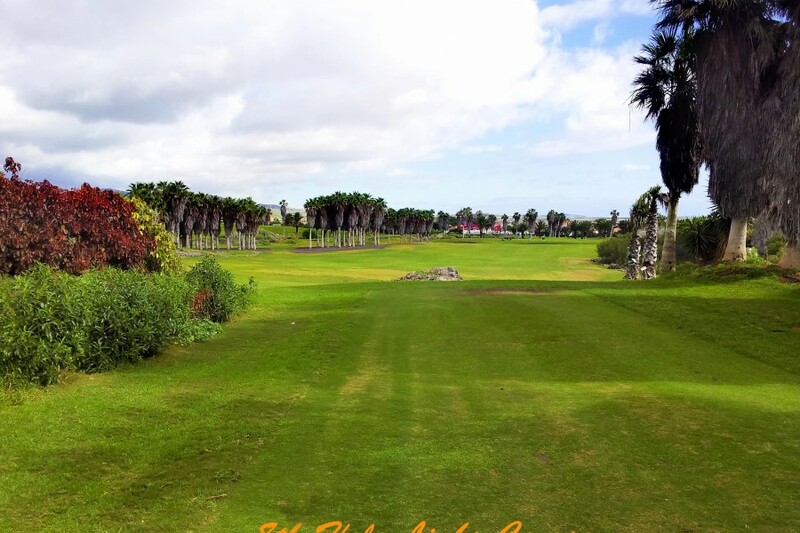 We look forward to seeing you next time you are at Golf del Sur.